At BM Engineering, we supply a comprehensive range of pressure reducing valves, all with different functions to suit a wide range of applications. Our range of pressure reducing valves can be used simply to regulate pressure downstream, or more sophisticated options can be added to suit the application requirements. The ADCA RP45 series pressure reducing valves are single seat bellows sealed controllers, designed for use on steam, compressed air, industrial inert gases and liquids. They are particularly suitable for reducing steam pressure in energy and process systems where pressures should be kept constant. Specially designed high durability bellows, providing pressure balancing and friction-less plug stem. Suitable for use with high pressure turndowns. Can I set the pressure myself when using a pressure reducing valve? Yes. The outlet pressure can be adjusted within the spring range by using standard tools or an adjustment handle. 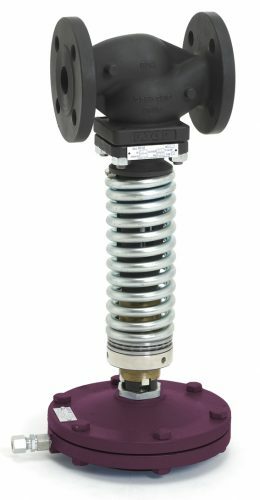 Are there any accessories available for pressure reducing valves? 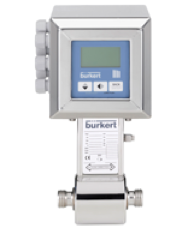 Pressure gauges are available to accompany pressure reducing valves if desired.